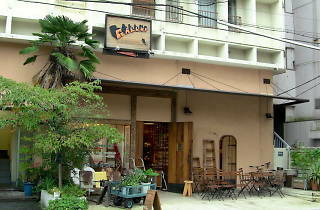 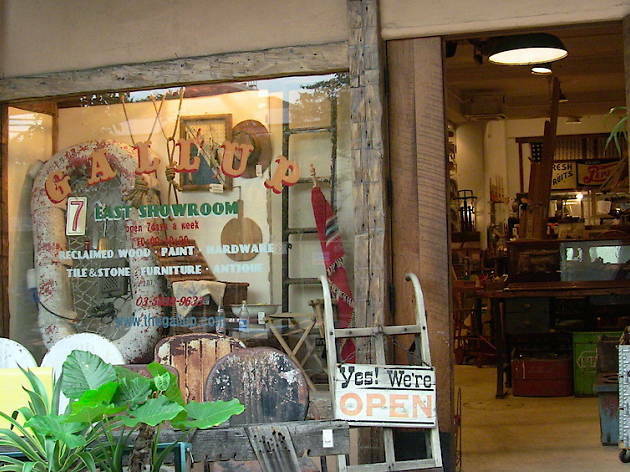 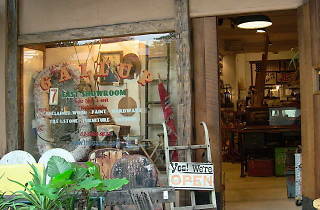 Dealing mainly in imported secondhand materials, Gallup operates this spacious, high-ceilinged showroom in Monzen-Nakacho, right next to Tomioka Hachimangu shrine. 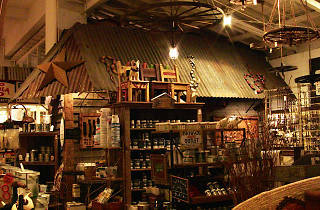 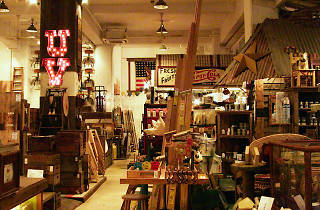 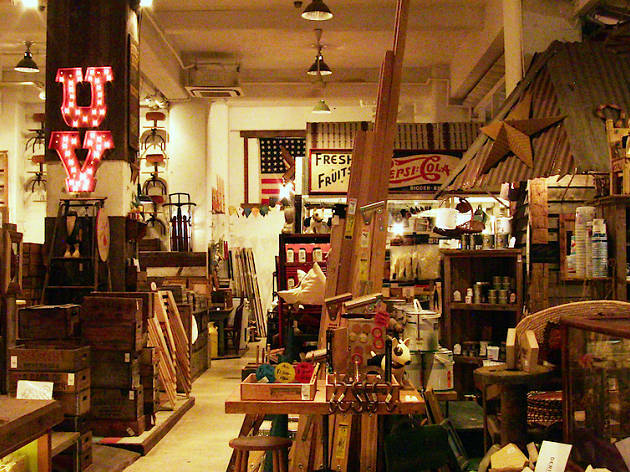 Stroll the space in search of furniture, spare parts and more – the supply of old-school American stuff is particularly impressive. 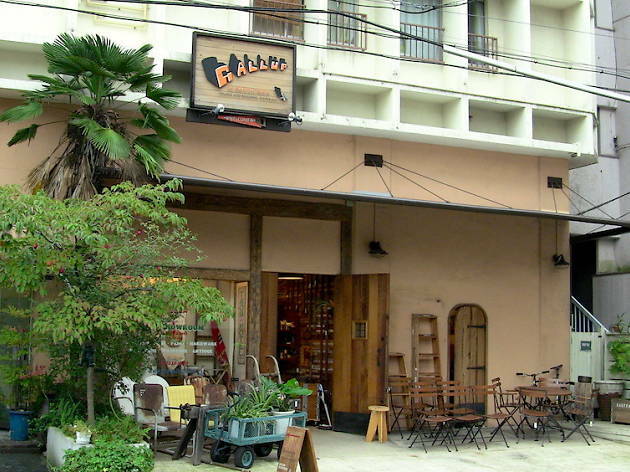 Also operating an even larger branch in Atsugi and a smaller one in Nakameguro, Gallup regularly marks down items here, so you can occasionally find discounts of up to 80 percent. 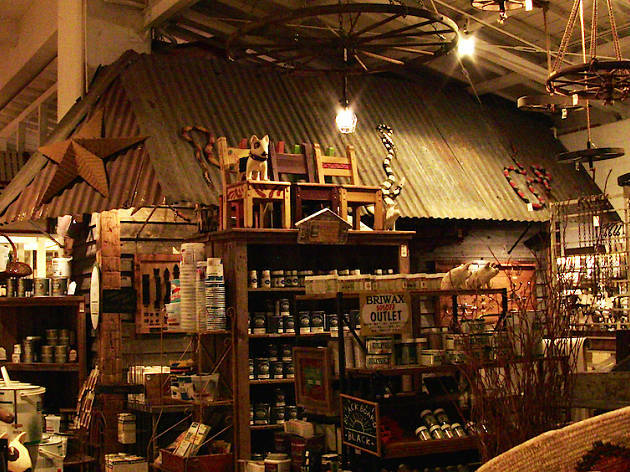 If that doesn't motivate you to do some treasure-hunting, nothing will.